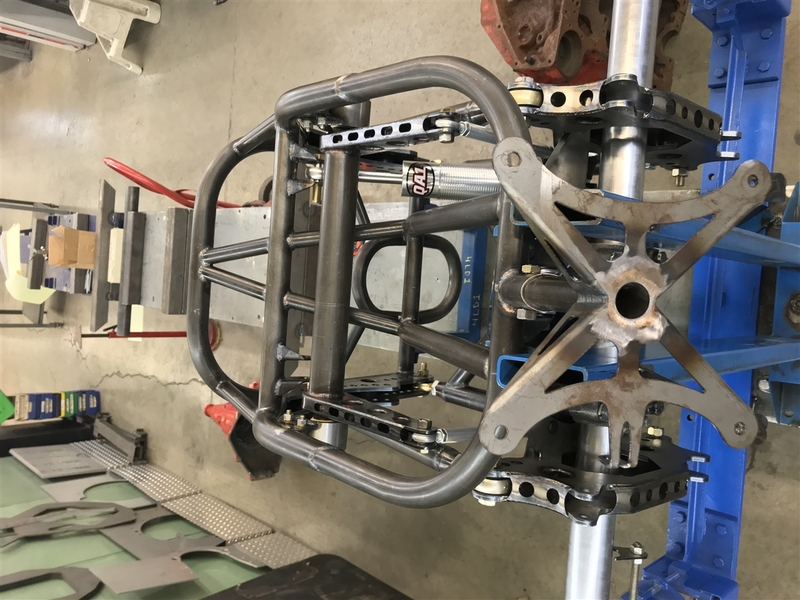 Our kit is designed to be mounted onto an existing hardtail or slip tube dragster. 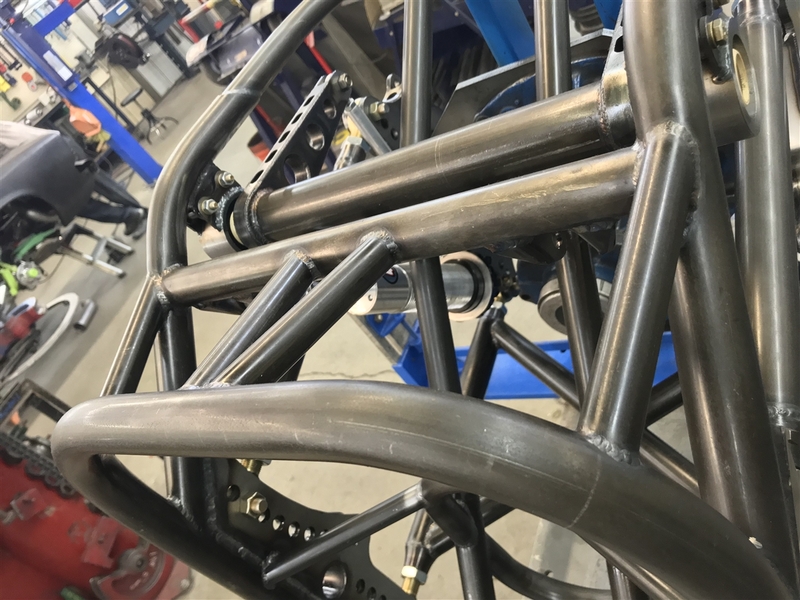 Our backend design is race proven, and extremely strong for any horsepower! 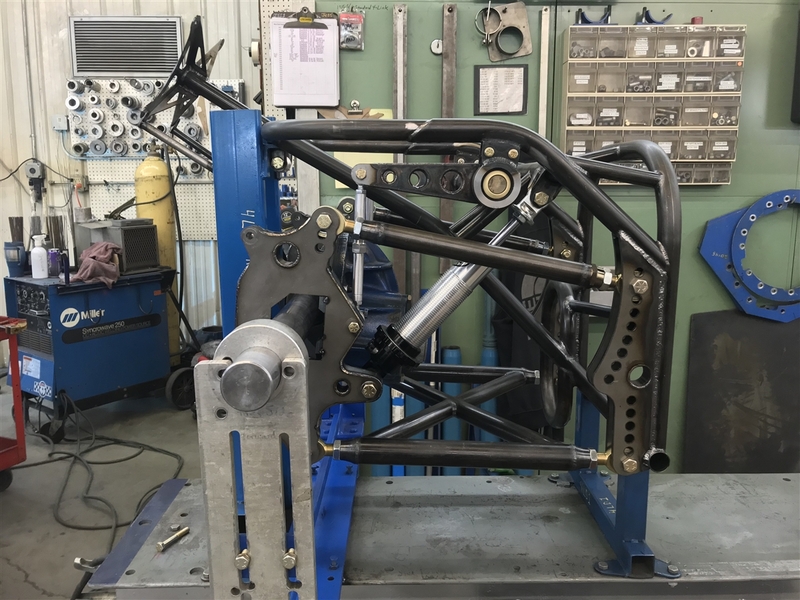 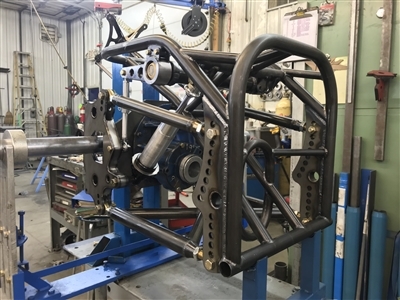 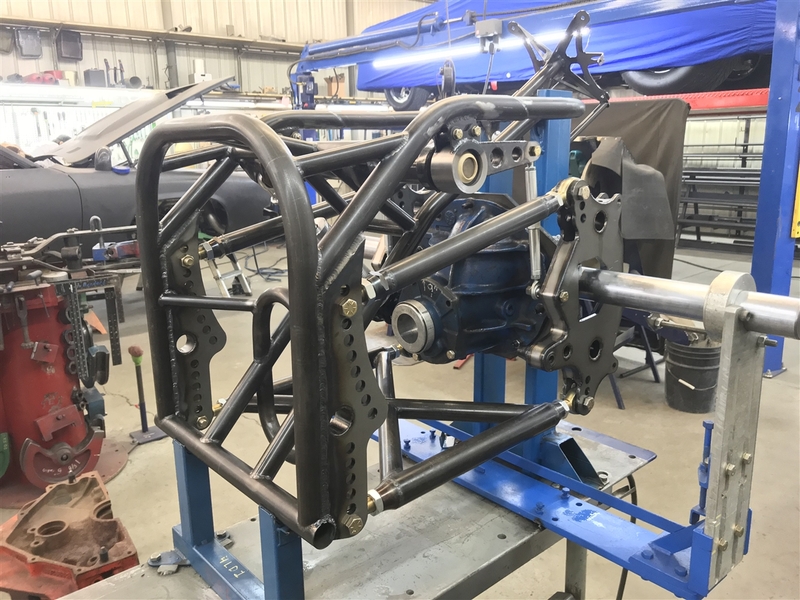 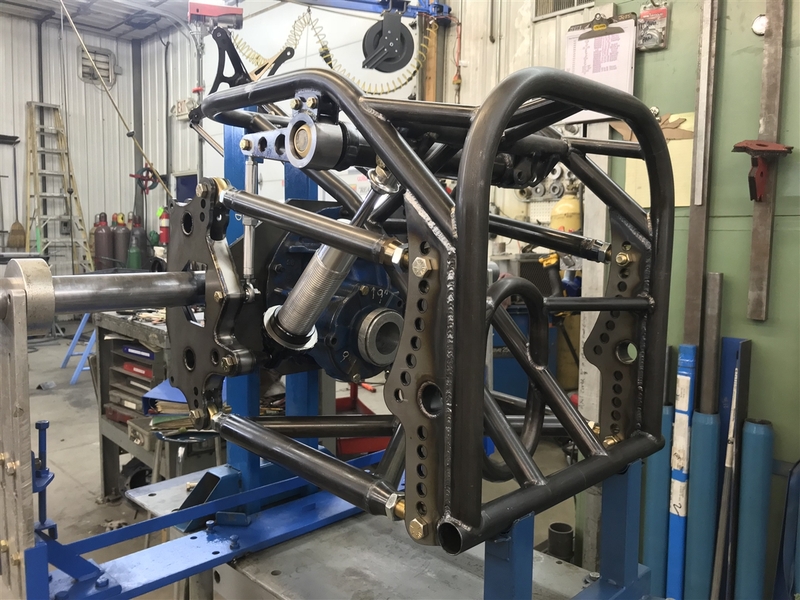 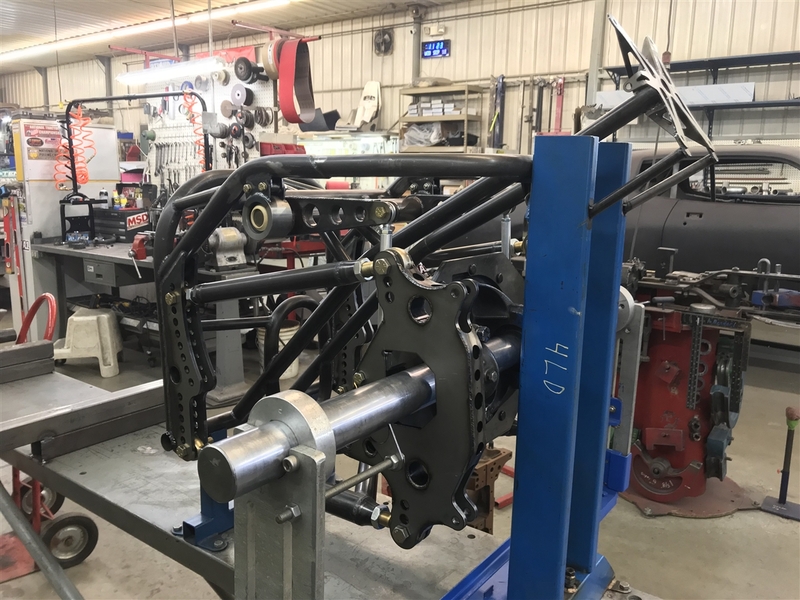 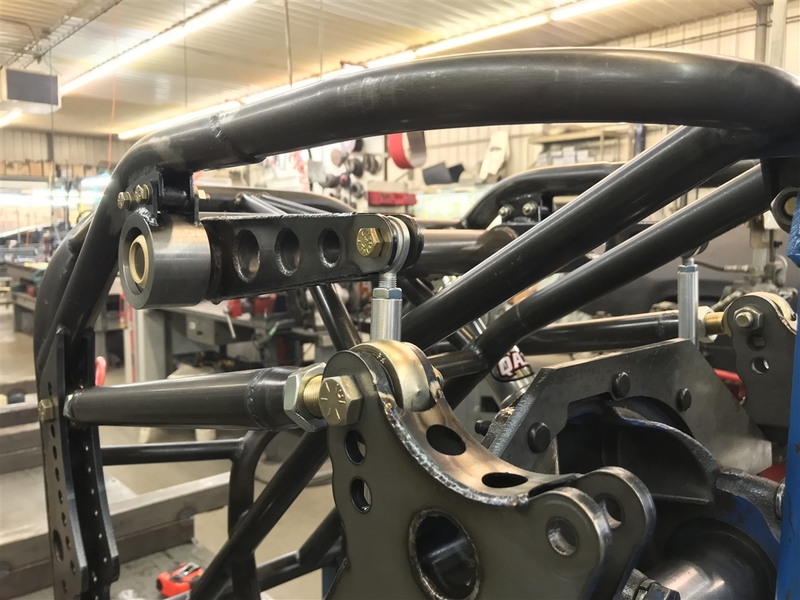 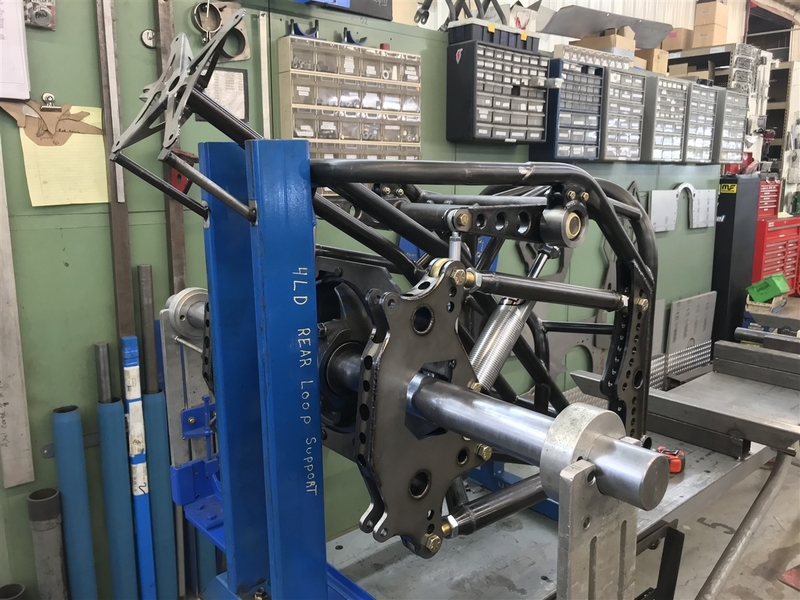 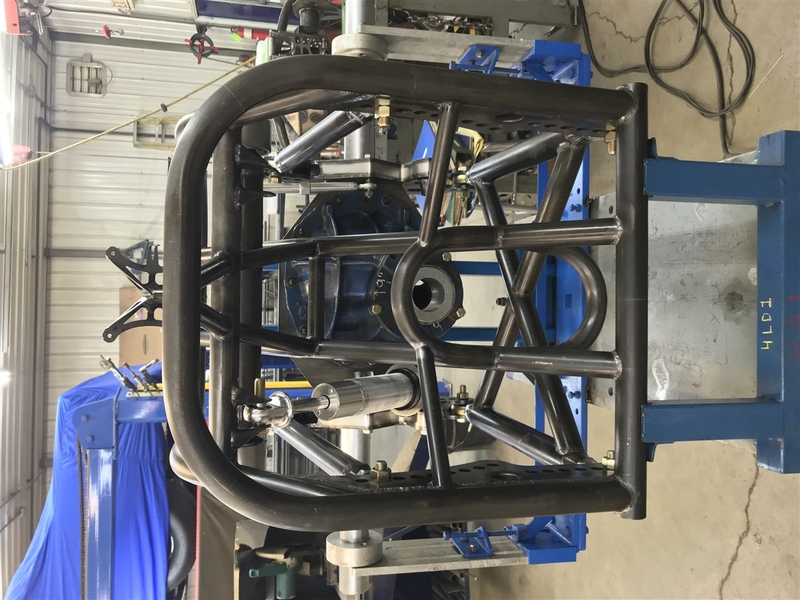 This is just the first of a series of new developments for the bracket racer, and dragster driver specifically, so keep up with what we have going on!